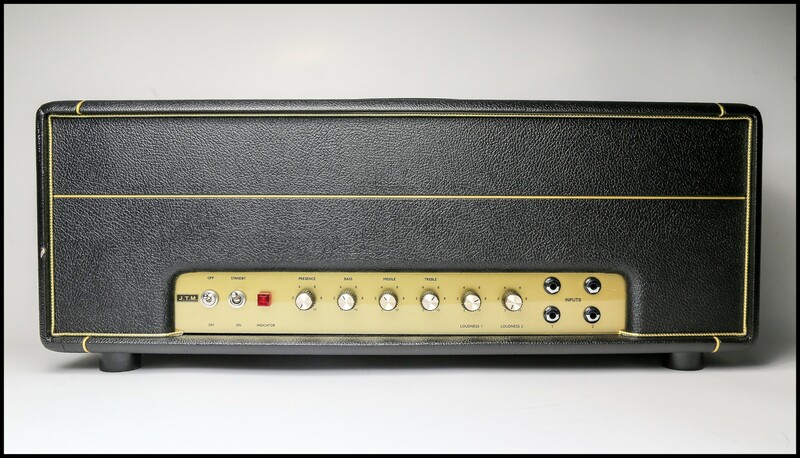 The Black Flag JTM50 is a rather rare and coveted after amplifier made by Marshal between 1966 and 1967. It was one of the transitional steps between the JTM45 amps and the plexi panel JMPs and later metal faces. 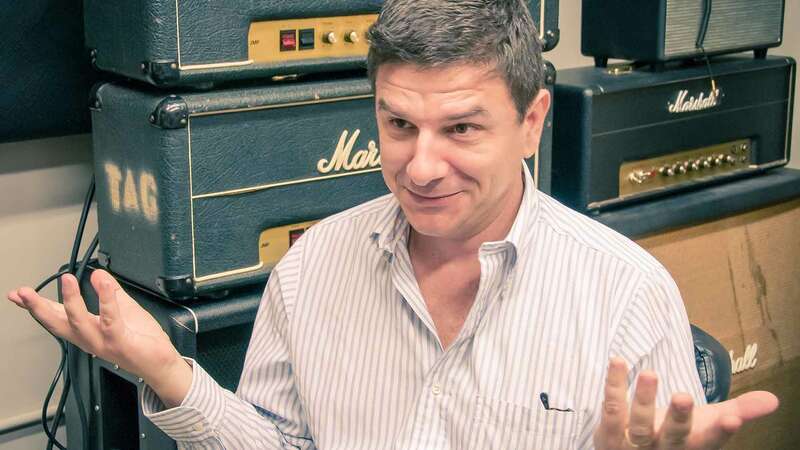 During the short period of time it was produced, the JTM50 saw a few important spec changes that would be a precedent for further development of the Marshall guitar amps. “Gone Shootin’ Gallery” Gold Tag TSR vs. Old Gear. Minor update (2 audio files) please scroll to the bottom to hear a Wizard Modern Classic/The Schaffer Replica® GT combo recorded with this Neumann U47 FET! ----- Oh yes. 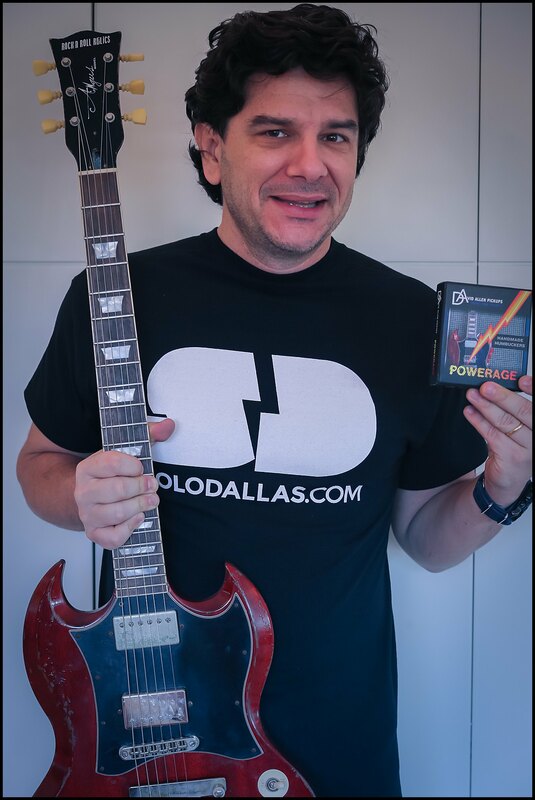 It is my theory in fact that most (if not all) of early (up to 1977, including "Let There Be Rock") AC/DC studio album recordings were mostly recorded - guitars and Bon's vocals - with Neumann U47 FET (NOT the tube versions!). And maybe - just maybe - even bass drum with it (the Neumann U47 FET is also famous for that). 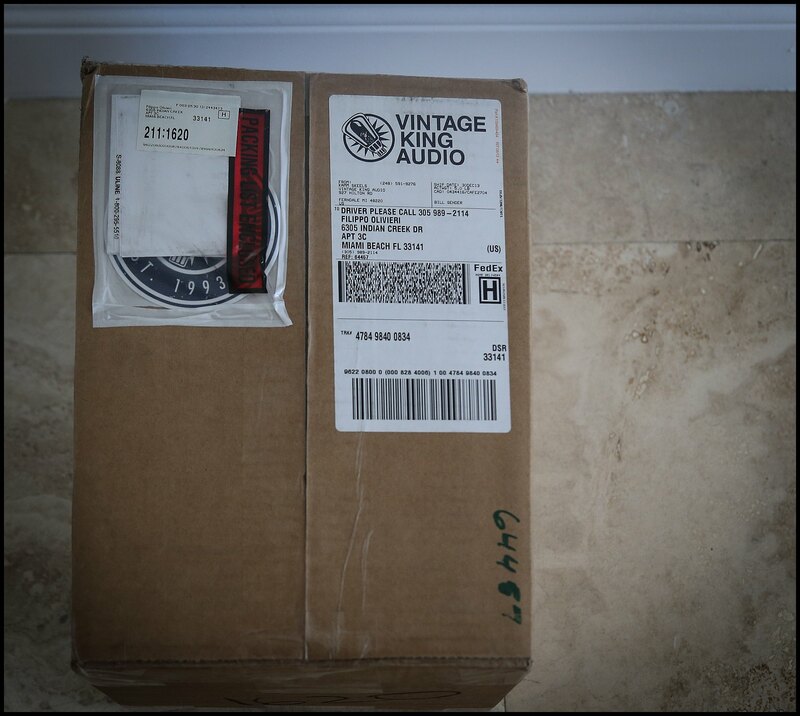 For the technically curious: Neumann U47 FET [caption id="attachment_10080" align="alignleft" width="180"] My own Neumann U47 FET out of the Vintage King Audio packaging! Near Mint. [/caption] I just got my own unit. I am not sure yet of its date of manufacturing (they were made from '69 to the early 1980s), just got this yesterday. 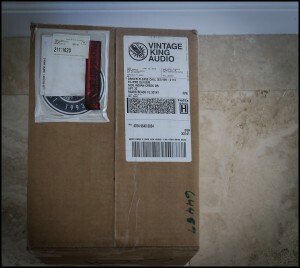 [caption id="attachment_10077" align="alignright" width="210"] Unopened Package from the great Vintage King Audio guys - thanks Nick Buzinski for trading with my Neumann U47 Tube[/caption] This is an extremely expensive microphone, and a rarity too (especially in this near mint conditions). 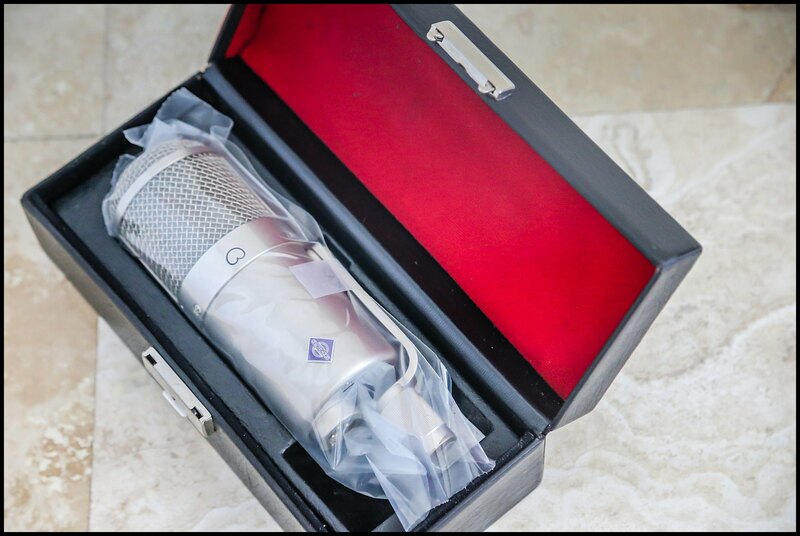 So given the times - where I already have spent quite much for the development of our beloved Schaffer Replicas™ - I traded this for my original, 1950s Neumann U47 tube version, that was specifically used on vocals, and that I had saved from my Studio58a times but was mostly useless for me. Microphones for me are for recording guitars mostly, and the Neumann U47 FET was used countless times for guitar recording in the past.